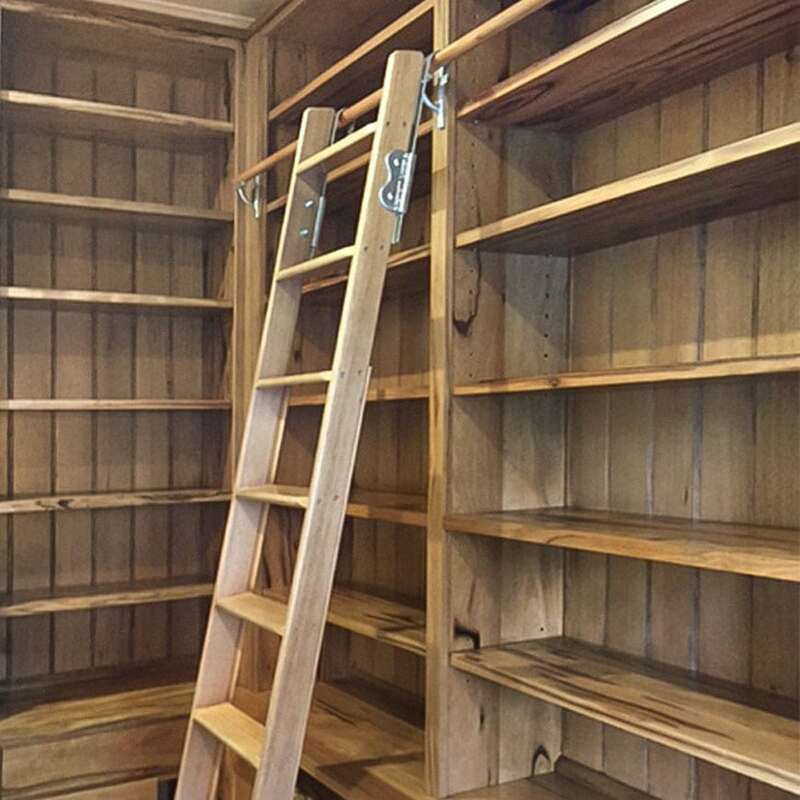 A custom-designed bookcase by Naturally Timber will combine elegance with practicality and versatility in your home or office! 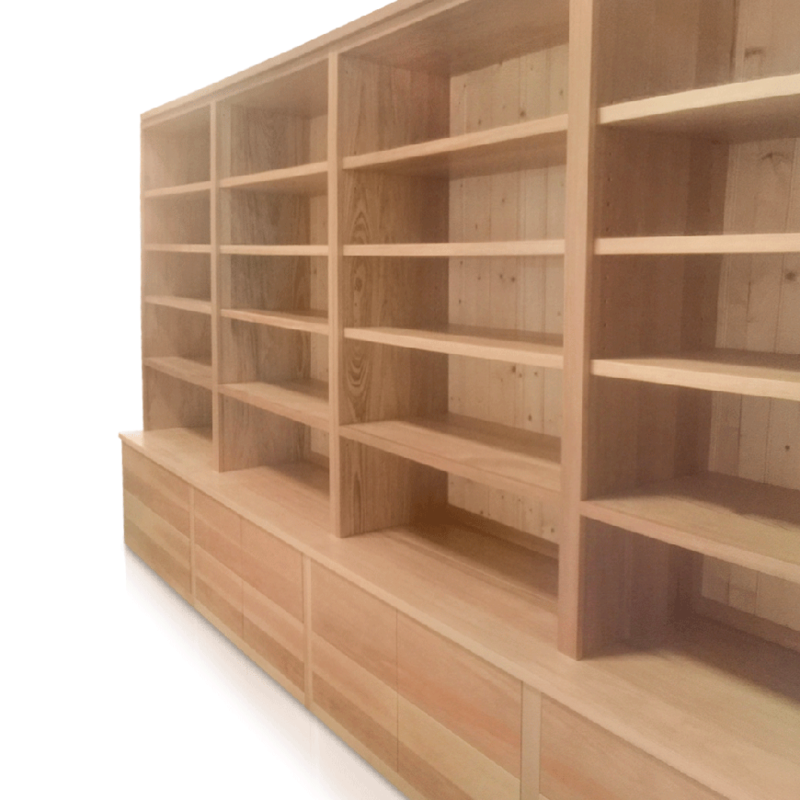 They’re handcrafted in Australia in any size and configuration from a wide range of select-grade hardwoods. 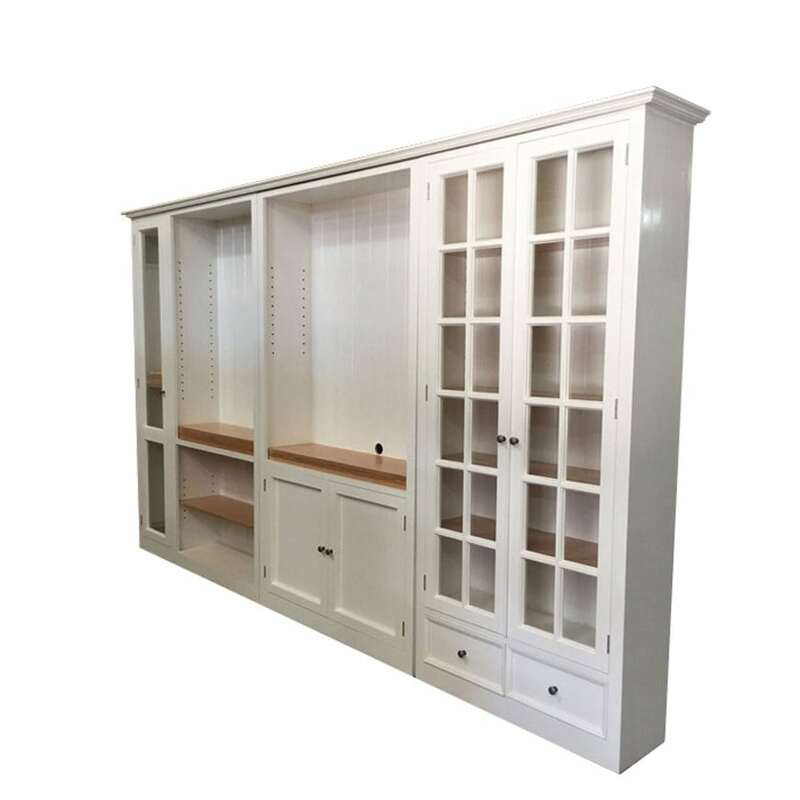 Contact us today for an obligation-free chat about your new custom-designed bookcase.